A permanent threaded socket for use with glass capsules or the J-Fix injection resin systems. 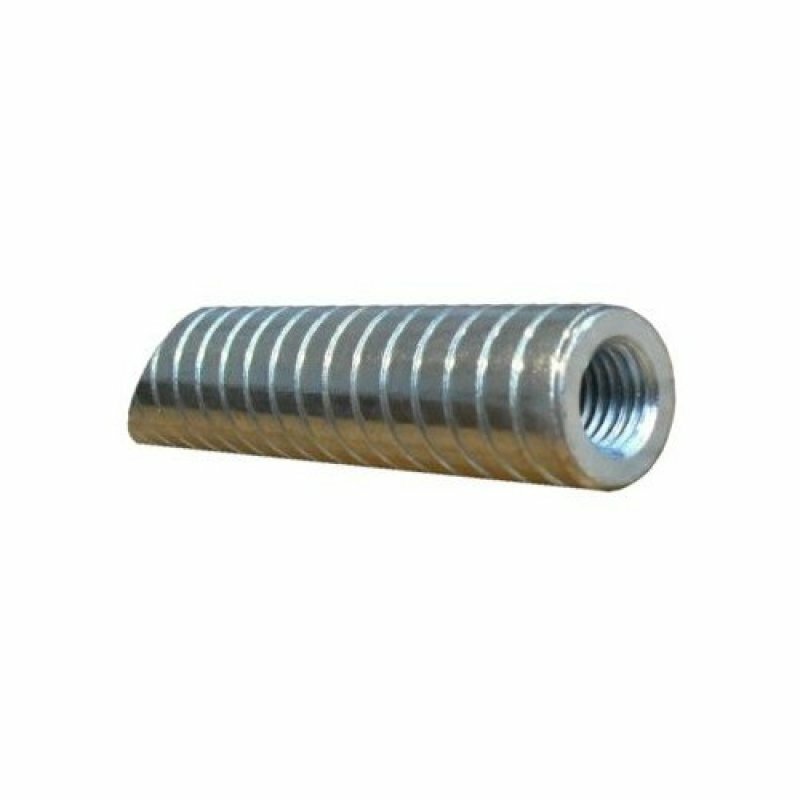 The internal threaded socket provides a flush fixing which allows for the attachment of a suitable bolt or threaded rod. Available in zinc plated or stainless steel versions. A permanent threaded socket for use with glass capsules or the J-Fix injection resin systems. 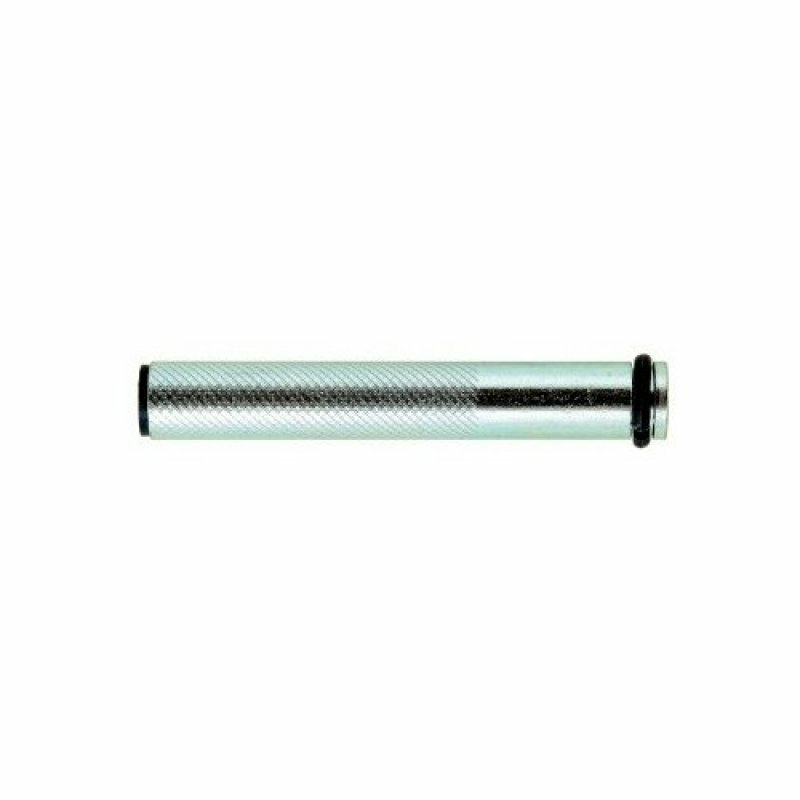 The internal threaded socket provides a flush fixing which allows for the attachment of a suitable bolt or threaded rod. Available in zinc plated or stainless steel versions.